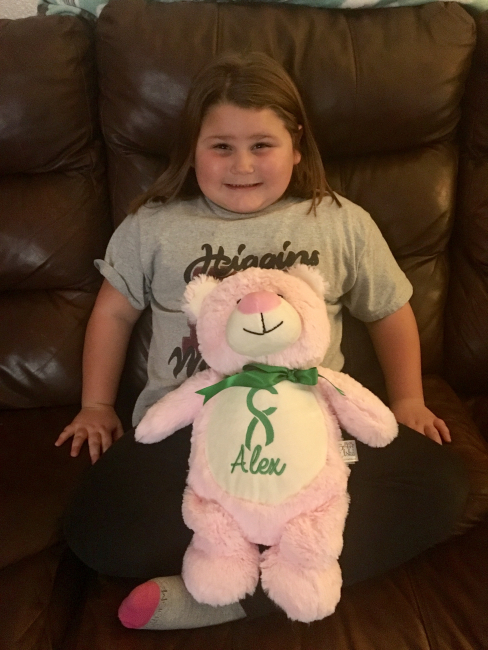 Alex’s Wish is coming true! 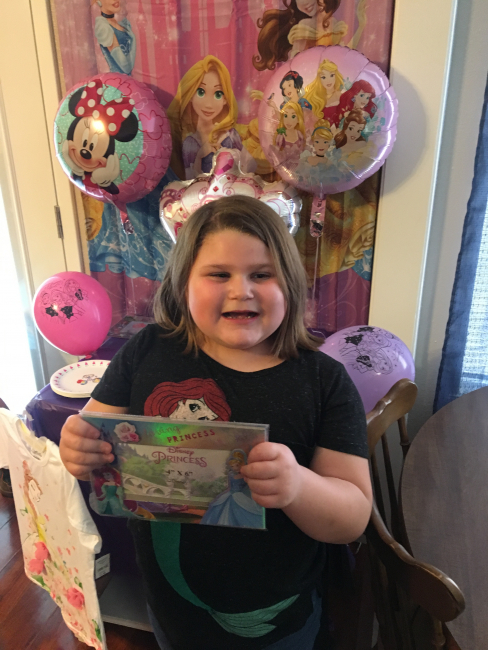 Alex was recently granted her wish for a trip to Disney World. 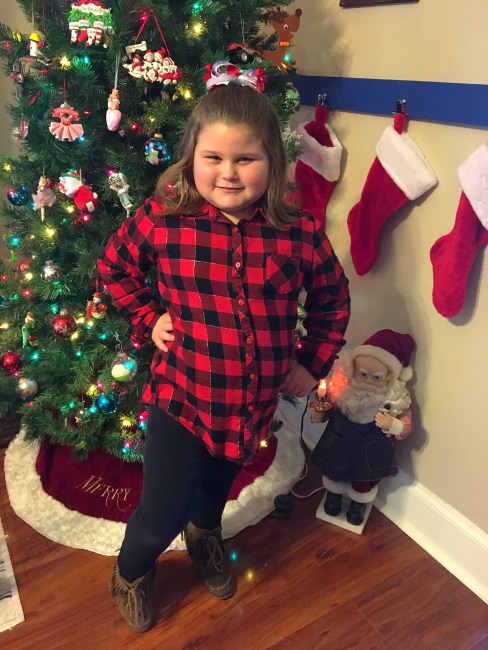 Her wish is to see Cinderella and the castle, and this princess cannot wait! Alex was recently diagnosed with sleep apnea so her bed has been the best thing ever!! She now has to sleep in an elevated position every night, or she can’t sleep. In the next couple of weeks she will be getting a CPAP machine to help her. She has also been busy playing her educational games on her computer, her favorite is ABC Mouse. We can see that she has started picking up new concepts. She is catching up quickly Alex’s play-set has been such a great additional to her home. She and her Occupational therapist have been able to work on strengthening her muscles and her coordination. The play set has also help Alex self regulated when her behaviors are flared.